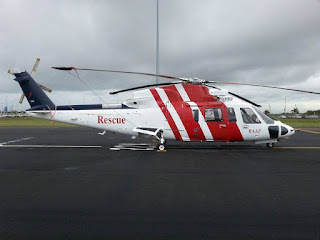 On Saturday 2 June, Royal Australian Air Force (RAAF) Search and Rescue (SAR) Sikorsky S-76A helicopter VH-HRP was noted arriving into Rockhampton Airport. It arrived from RAAF Base Williamtown (Newcastle) via fuel stops at Armidale and Toowoomba. It was heard to be using the radio callsign of "Choppa 22". 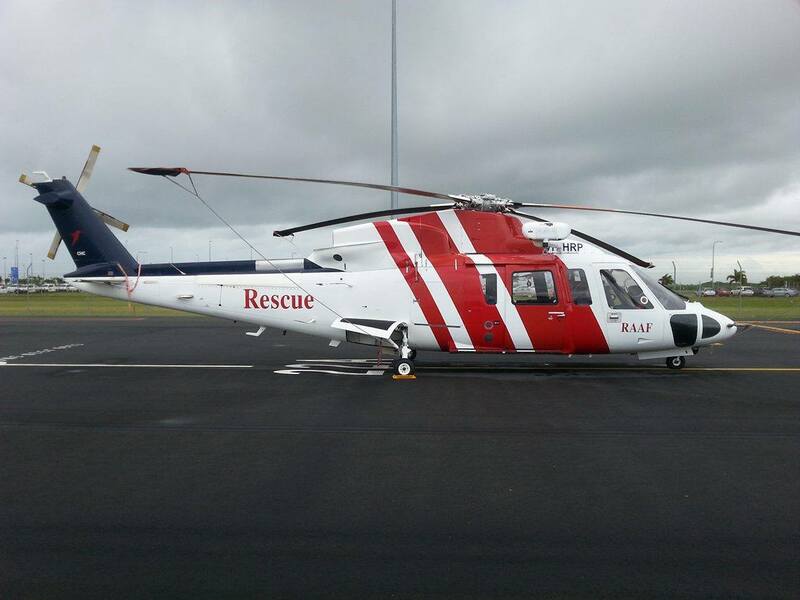 The arrival of VH-HRP into Rockhampton Airport comes days after fellow RAAF SAR S-76A VH-LHZ departed Rocky for RAAF Base Amberley as "Choppa 42" after completing its deployment. 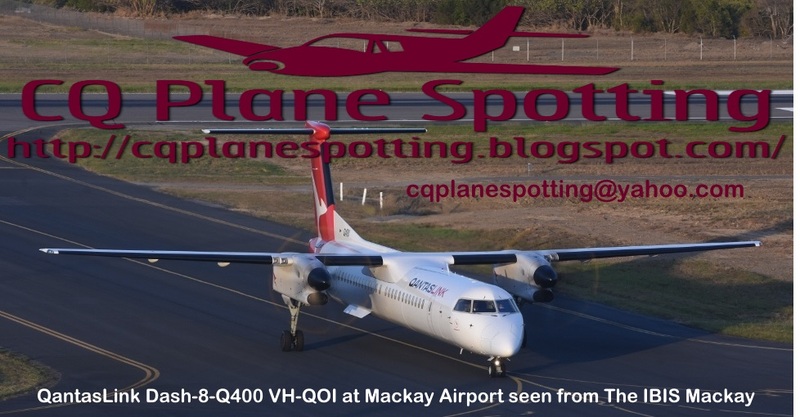 It is unclear if VH-HRP will continue elsewhere or remain at Rockhampton Airport.